Janice Heinzelman's EyE CaNdy Collection of contemporary abstract oils and acrylics demand attention. Each is designed with brilliant colors and fun whimsical personalities. Born in NC - part time Alaskan resident. Central Florida. Heinzelman had been painting girl caricatures since she was 6 years old. 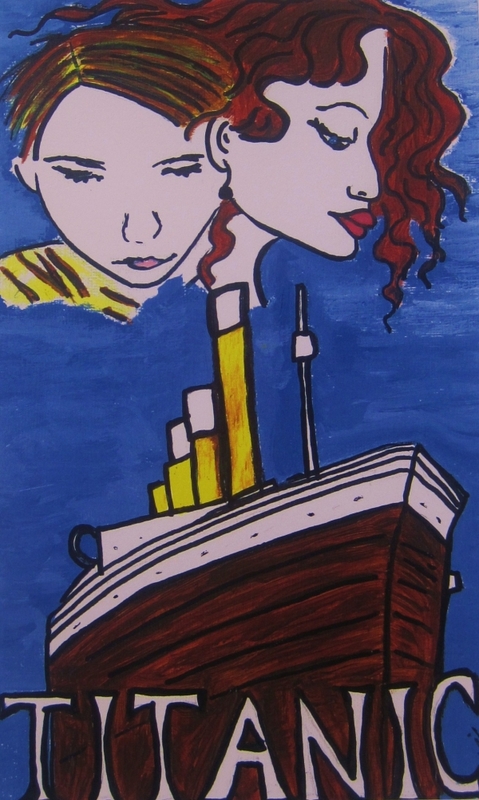 "Eye Candy is an idea I had to focus on eyes as an expression of the personality of the work. The eyes are the window and I let them speak to my collectors." said Heinzelman. "I notice peoples eyes first." When asked why do her characters only have one eye, she says that its part of the unique mystique and the messages she and stories she tells with them. Heinzelman truly obsesses over her work. She has been known to paint on the street to connect with people as they connect with her work. As an admirer of Margret Keen, Heinzelman has studied with Andy Sonnebern in Alaska and Sharon Hyder from the Hyder Gallery in Sanford Florida. She regularly shows her work at fine art venues. 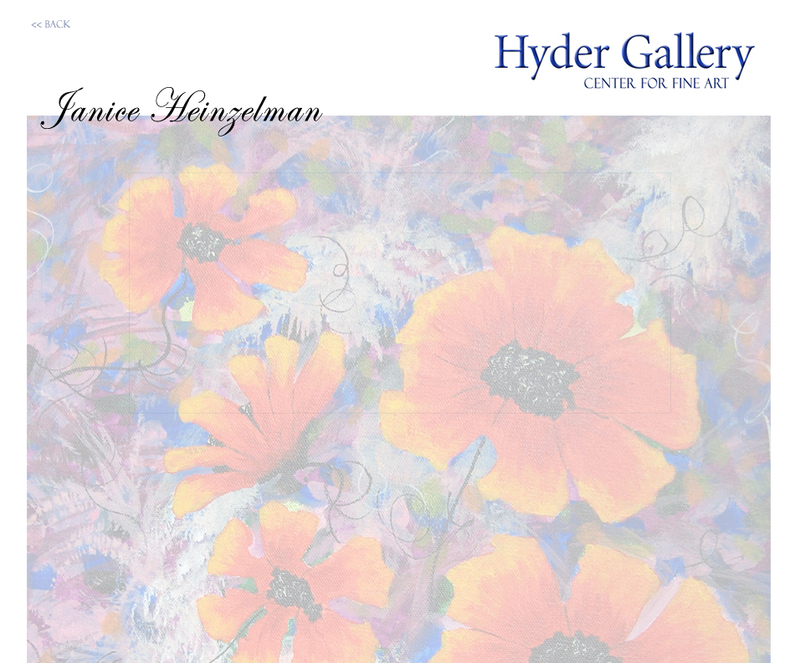 Janice Heinzelman Professional Artist Janice Heinzelman's EyE CaNdy Collection of contemporary abstract oils and acrylics demand attention. Each is designed with brilliant colors and fun whimsical personalities. Born in NC - part time Alaskan resident. Central Florida. Heinzelman had been painting girl caricatures since she was 6 years old. "Eye Candy is an idea I had to focus on eyes as an expression of the personality of the work. The eyes are the window and I let them speak to my collectors." said Heinzelman. "I notice peoples eyes first." When asked why do her characters only have one eye, she says that its part of the unique mystique and the messages she and stories she tells with them. Heinzelman truly obsesses over her work. She has been known to paint on the street to connect with people as they connect with her work. As an admirer of Margret Keen, Heinzelman has studied with Andy Sonnebern in Alaska and Sharon Hyder from the Hyder Gallery in Sanford Florida. She regularly shows her work at fine art venues.